The 15th Judicial District which includes Freeport, Galena, Mt. Carroll, and Oregon was represented by Heather McPherson at Illinois State Bar meeting this weekend at Lake Geneva. 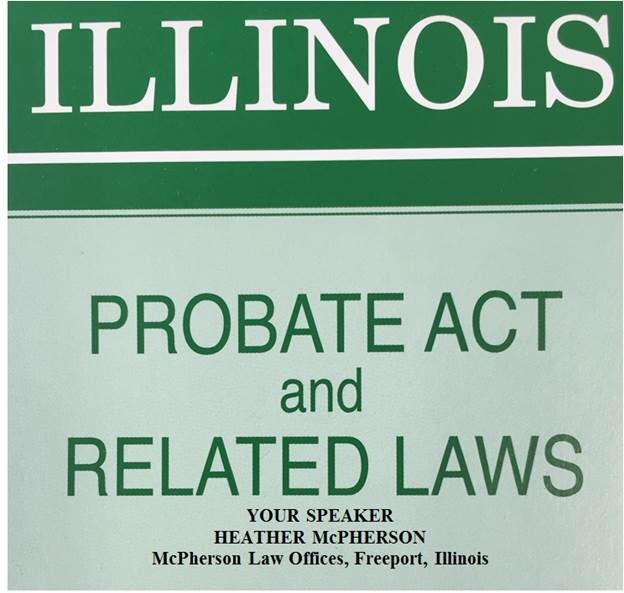 Heather is past chairperson of the Elder Law Section Council of the Illinois State Bar Association, and this year is one of the Editors of the Elder Law Newsletter. 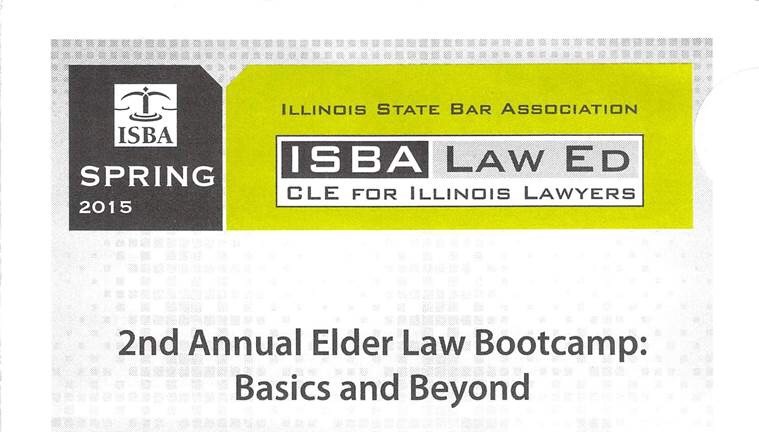 Heather received additional training on providing legal education to lawyers in Illinois. 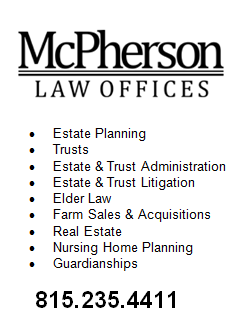 She is a frequent speaker at continuing legal education seminars throughout the state. 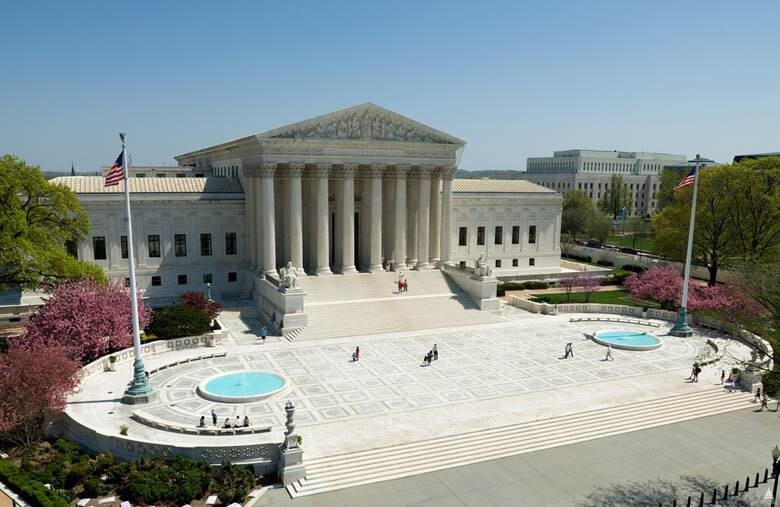 This entry was posted in Uncategorized and tagged ISBA on June 23, 2013 by Good Day Illinois.